We discuss why three dimensional sound is superior to surround sound (SS), as well as five pairs of 3D headphones that are making it happen. Audio engineering startup companies want you pre-order 3D headphones on crowd funding websites like Kickstarter and Indiegogo. But the notion of 3D sound has been around since the 19th century in the form of binaural recording. The problem is that the technology only works with a pair of headphones, or on multiple amplifiers playing different parts of sounds. So before you drop $300-$500 on a pair of headphones that have not been manufactured yet, consider this. What’s the difference between 3D and surround sound? 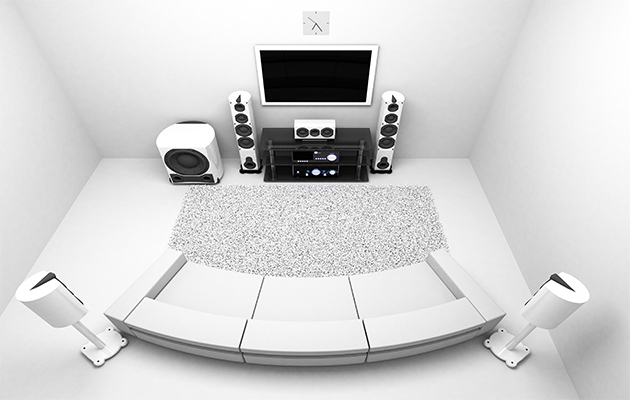 Both 3D sound and surround sound involve noises coming at you from several angles. In surround sound multiple speakers are placed around the room to create a multidimensional sonic atmosphere. This enhances the viewing experience during movies, concerts, sports and video games, because it seems like the sound is coming from all around you. While you are immersed in audio from each side, this is not actually the way that we hear in the real world. 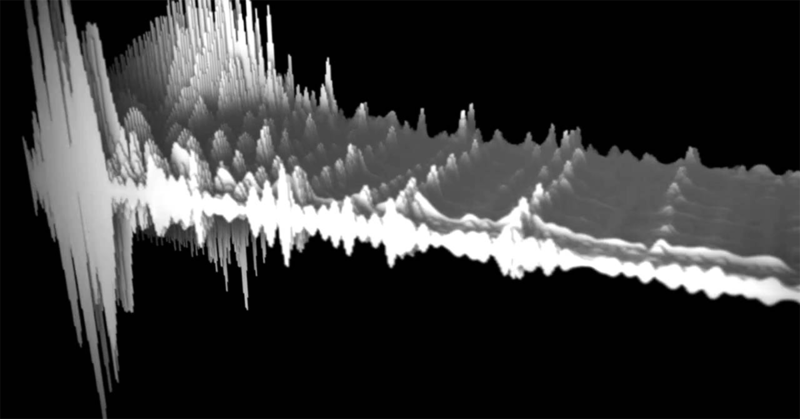 In every day life people hear 3D noises, also known as spatial sound. You might hear someone calling you from the street, or a flying insect whiz past your ear, but it does not come from the same direction like in stereo. Surround sound emits the same level of noise from each unit all the time, but you cannot tell where it is coming from. In 3D sound you can hear noises happening from all sides, including above and below, close or far away. The following video is a classic example of this concept. Watch it wearing headphones. 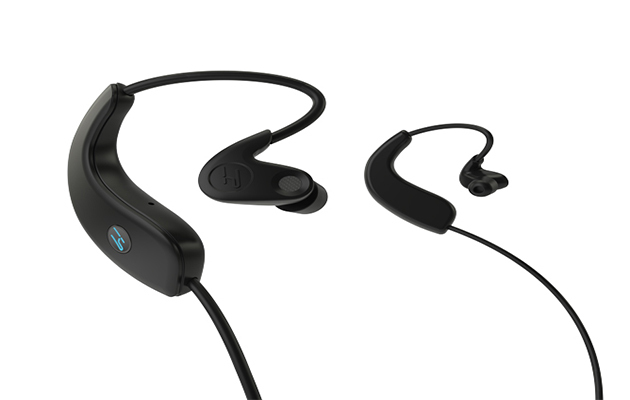 The 3D Sound One Audio Headphones manufactured by 3D Sound One are currently available online for $249, and ship within one to two days. They feature 40mm neodymium drivers, 32 ohms of impedance, a frequency response of 20Hz-20KHz and nine axis motion sensors. It is compatible with Windows computer systems and will soon be available for OSX. Also from 3D Sound One, the 3D Sound One Module turns any pair of headphones into a piece of three dimensional audio technology for just $99. At CAPE they want to know why noise isolating headphones don’t also have 3D sound included. That’s why they named their spatial audio technology Rebellion. 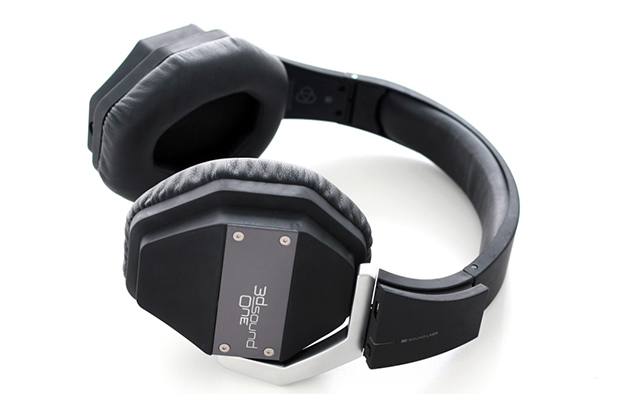 Rebellion 3D Headphones recreate the concert experience using an embedded 3D Digital Signal Processor chip and advanced reverberation algorithms that convert 2D audio to 360 degrees. 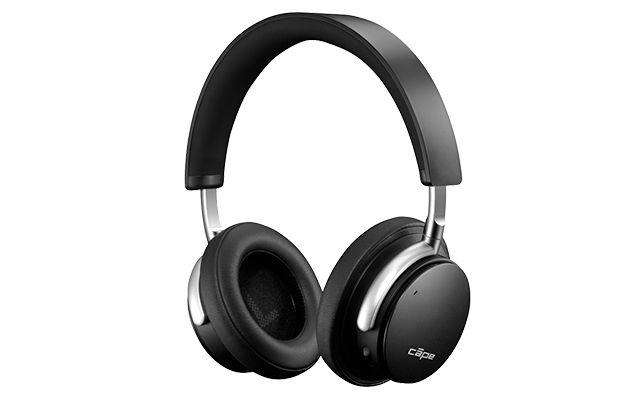 CAPE Rebellion 3D Headphones will be available for pre-order on Indiegogo this summer at $189. Sign up for their newsletter and save $20 off your purchase. 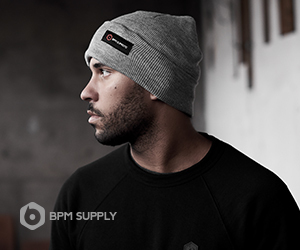 The Hook Verse is binaural recording technology that allows you to record 3D audio using a Bluetooth. It accomplishes this through specially place microphones that go in each ear, and a free mobile app. This is important when you want to record the highest quality audio in order to play it on super high definition 3D headphones. 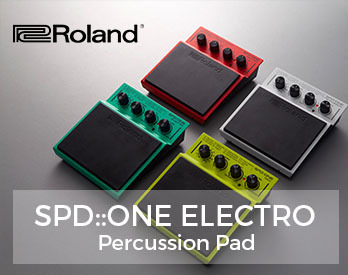 Use it for recording, hands free calling, or listening to and playing music. You can pre-order a Hook Verse at their official website for $139, which they say is over 25% off MSRP. Having a pair of 3D headphones is all well and good, but each person hears the world differently based on their physiology and environment, and scientists should account for that. 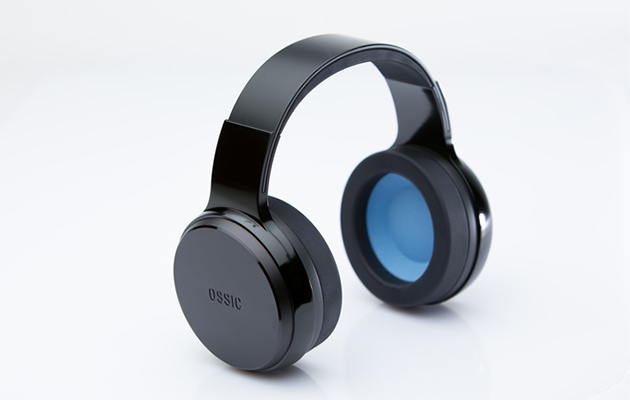 OSSIC X is the first pair of immersive 3D headphones that uses uses anatomy calibration to adjust playback to your unique ears. The San Diego based startup has already raised $2,768,350 on Indiegogo, or over 2708% of their goal. There are eight days to pre-order a pair on Indiegogo for $249, before the price jumps to $349 in-store. 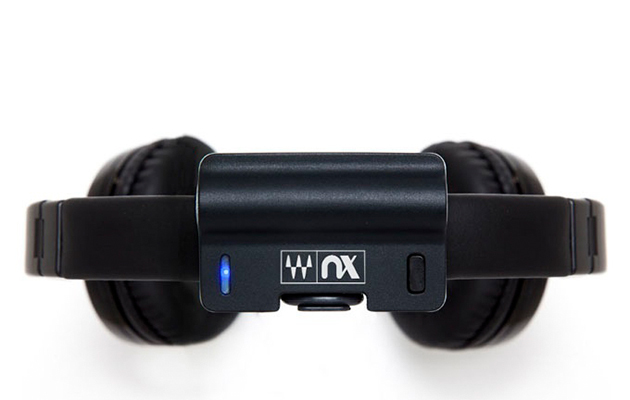 Waves Nx is not a pair of headphones, it is a device that attaches to a sound piece to provide a three dimensional experience. To use the Nx you must install the application onto a laptop, tablet or mobile phone. It works by tracking the physical movements of your head through space. Then it adjusts the audio in a way that makes your brain think it is hearing a three dimensional sound environment. Pledges on Kickstarter range from $1-$499, the latter of which gets you the Nx Head Tracker, app and headphones. With the growing buzz over virtual reality in entertainment, we can also look forward to 3D audio technology on the horizon. Stay tuned for more interactive experiences. 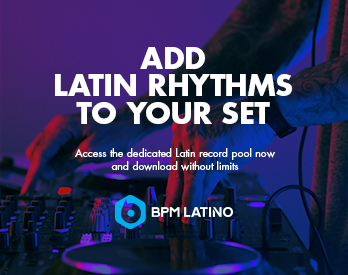 Learn more about the benefits of membership in the BPM Supreme record pool.